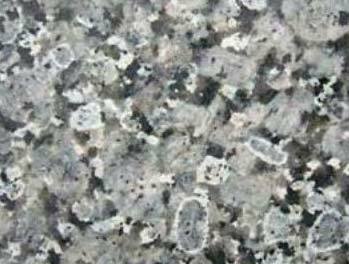 We are looked upon as one of the prime Polished rose Blue Granite Stone Stone Manufacturers in India. The rose Blue Granite Stone Stone is processed using advanced technology that further ensures availability of no alternative in terms of quality and finish. Additionally, customers are eased with the availability of the Indian rose Blue Granite Stone Stone in varied sizes and dimensions as per the specifications provided.